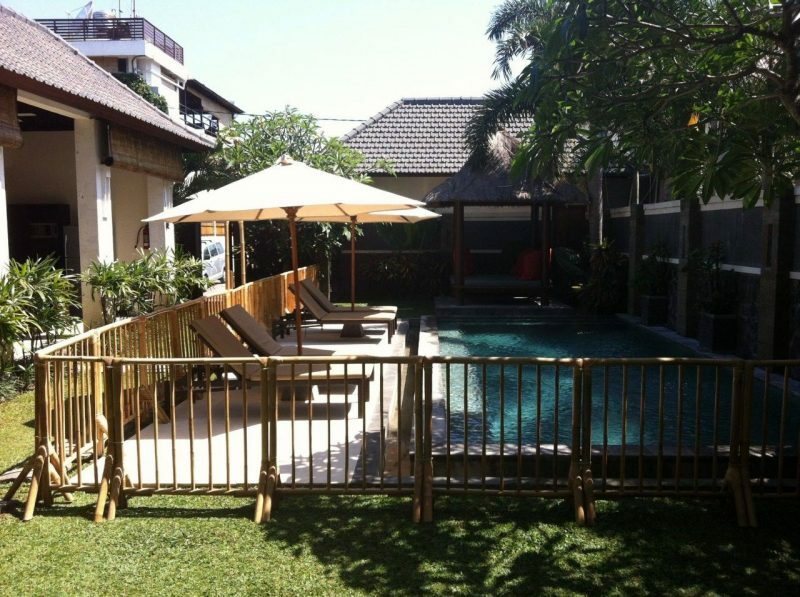 Bali Baby has been running for over 10 years in Bali helping to make travelling with your little ones as stress free as possible. 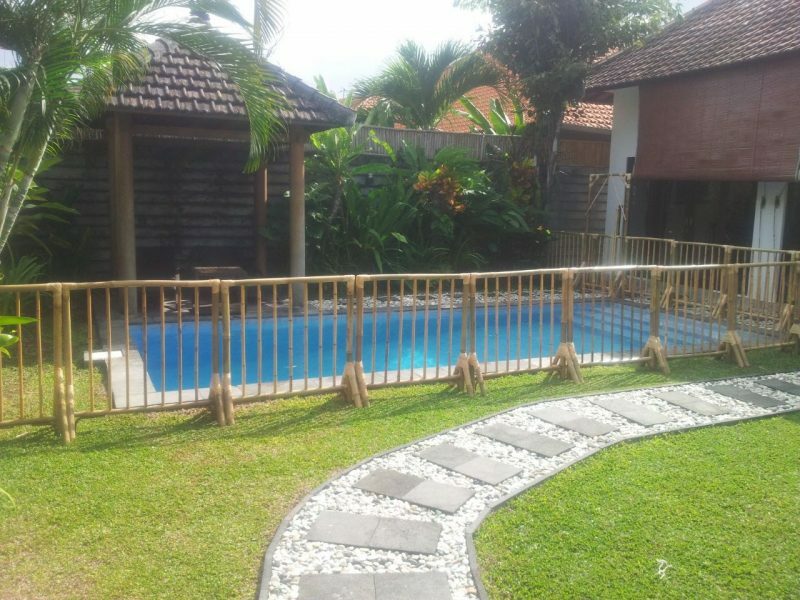 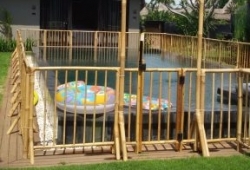 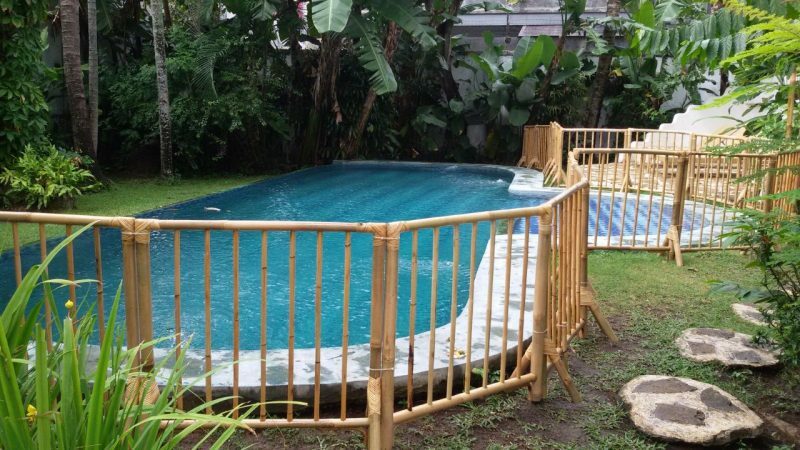 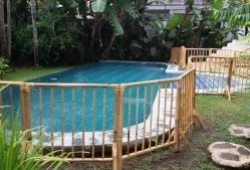 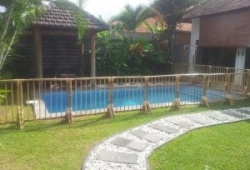 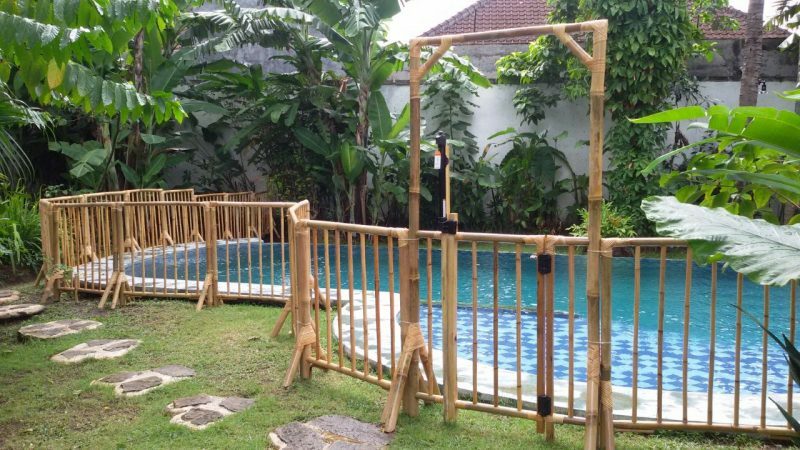 We are now offering bamboo pool fences with an Australian Magna Latch Lock to keep your kids safe in your Lembongan villa. 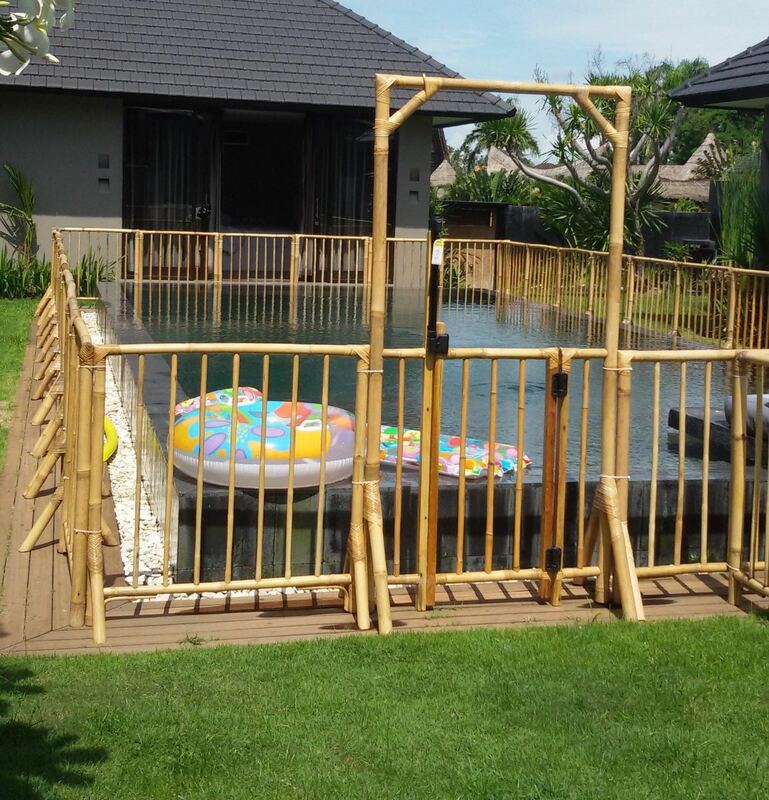 Set up before your arrival so you can start your holiday straight away with no worries. 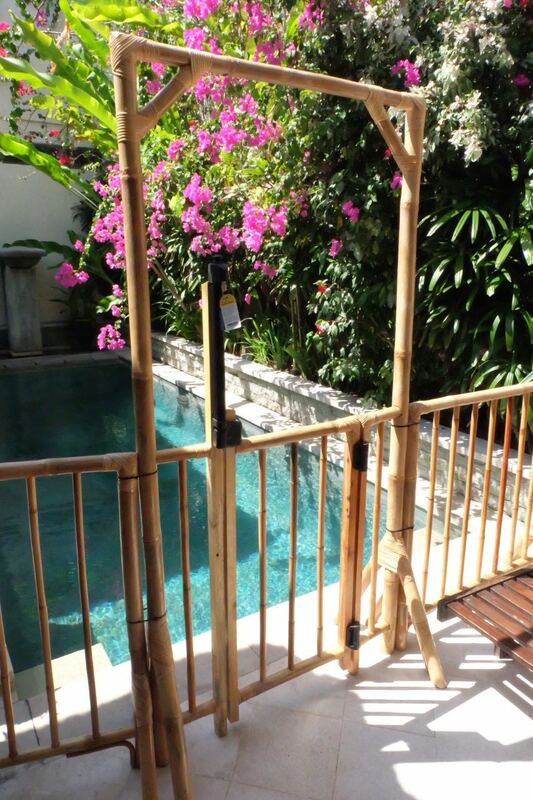 Baby equipment can be supplied with arrangements through your villa and we can help with nannies too!